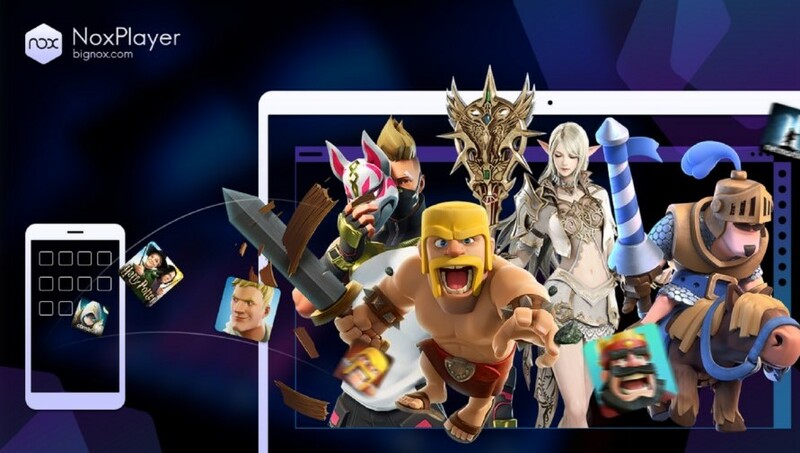 NoxPlayer is a free Android emulator that includes a massive selection of tools that can be used to create a great Android gaming experience on your PC. The emulator is easy to install and works on low-end setups. 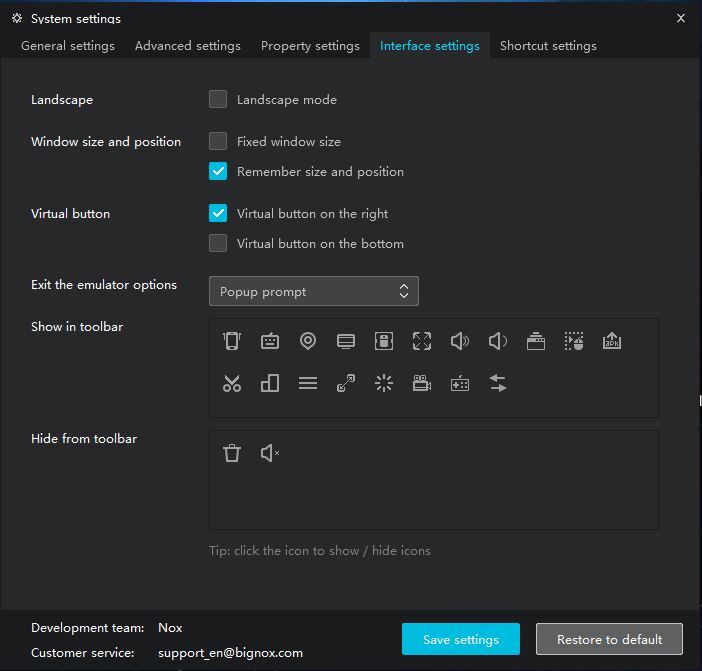 Use tools like the button mapper to set everything up for the type of games you like to play. 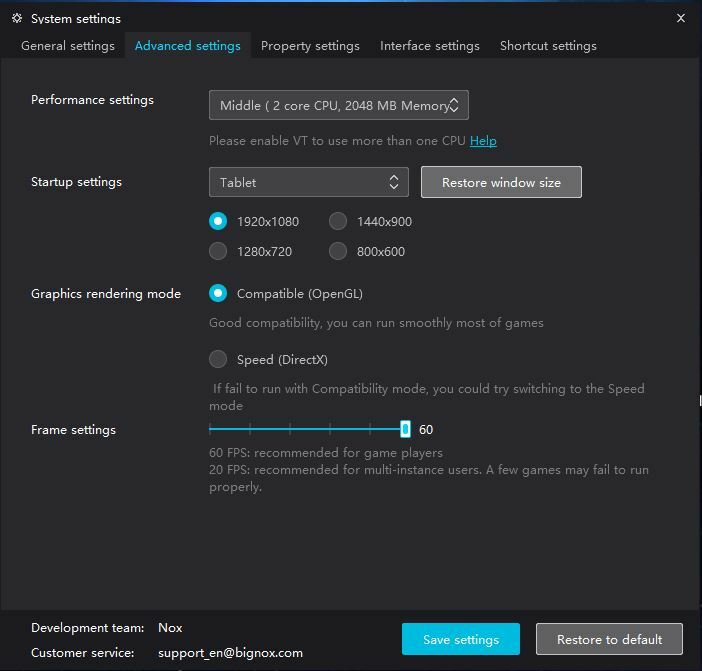 You’ll notice the how much better your favorite Android games run when using the resources of your computer. 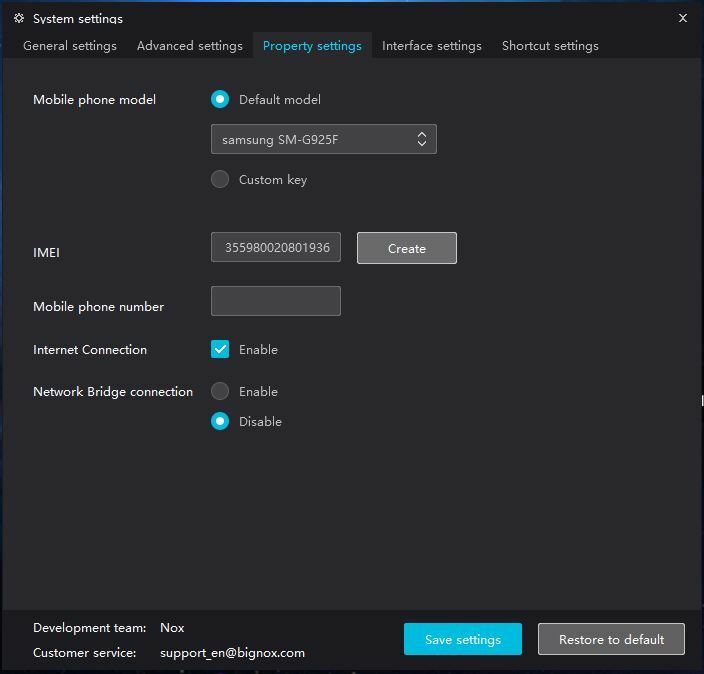 NOX is a relatively new Android emulator that will allow you to take some of your favourite games and apps from your mobile to your PC. You’ll be able to get an edge over your opponents in games like Clash of Clans, PUBG Mobile or Ragnarok M Eternal Love by having a bigger screen and full support over your keyboard or controller. 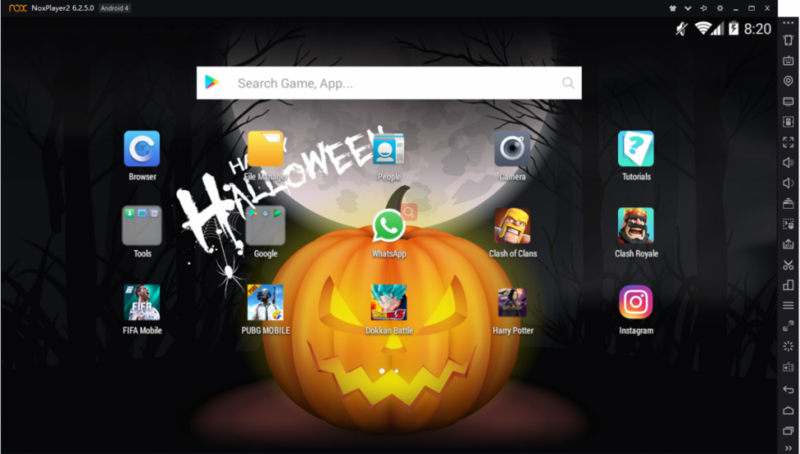 There are quite a few emulators out there and NoxPlayer is one that is a Bluestacks alternative because of the additional features that it offers to its users. You’ll be able to play on PC with the only Android emulator supporting three different versions. 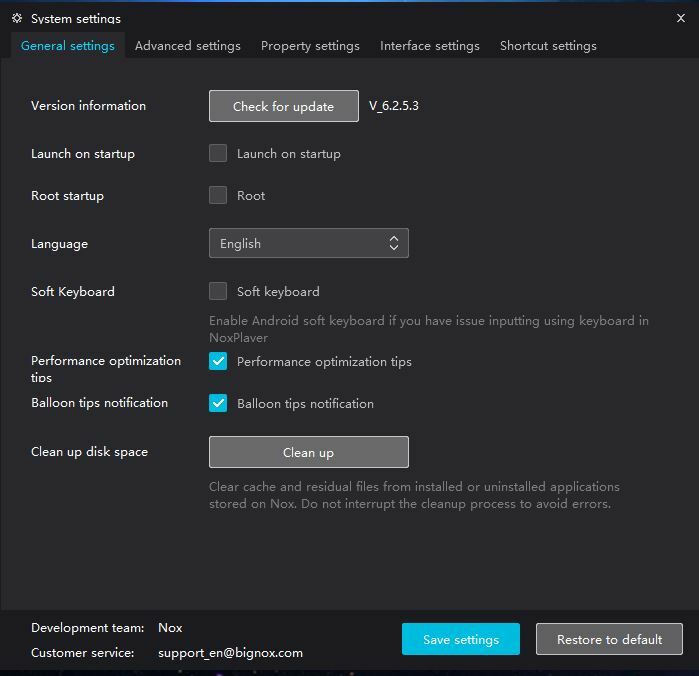 It supports Android 4.4.2, 5.1.1 and 7.1.2. This is an important factor because some games such as Dragon Ball Legends only works on Android 6 or higher, making it the perfect game-playing emulation software. NoxPlayer has all kinds of settings to manage your virtual Android environment. NoxPlayer is the only Android emulator to support three different versions of android. You can even run all three version at once, in different windows. NoxPlayer gives you full access to the Google Play store, as well as the ability to side-load APKs. Use the toolbar to access screenshot, volume, location spoofing, screen recording and anything else you’d expect to find in an Android system. 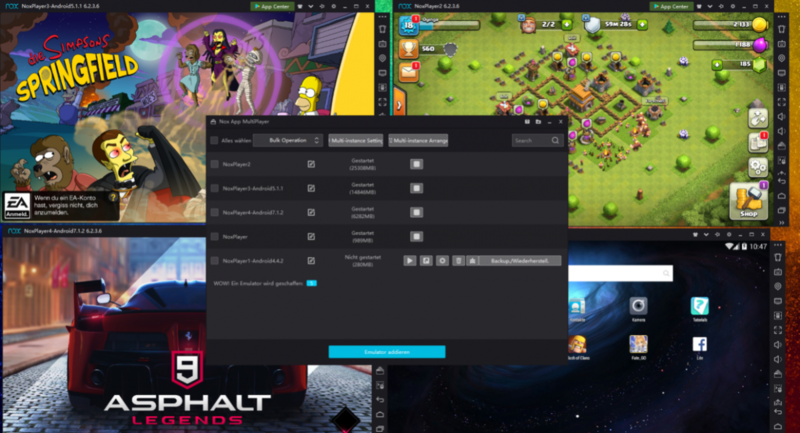 Use NoxPlayer to play your favorite games and apps on your PC. It’s free to download and one of the easiest emulators to manage. We thank NoxPlayer for sponsoring this post. Our sponsors help us pay for the many costs associated with running XDA, including server costs, full time developers, news writers, and much more. While you might see sponsored content (which will always be labeled as such) alongside Portal content, the Portal team is in no way responsible for these posts. Sponsored content, advertising and XDA Depot are managed by a separate team entirely. XDA will never compromise its journalistic integrity by accepting money to write favorably about a company, or alter our opinions or views in any way. Our opinion cannot be bought.